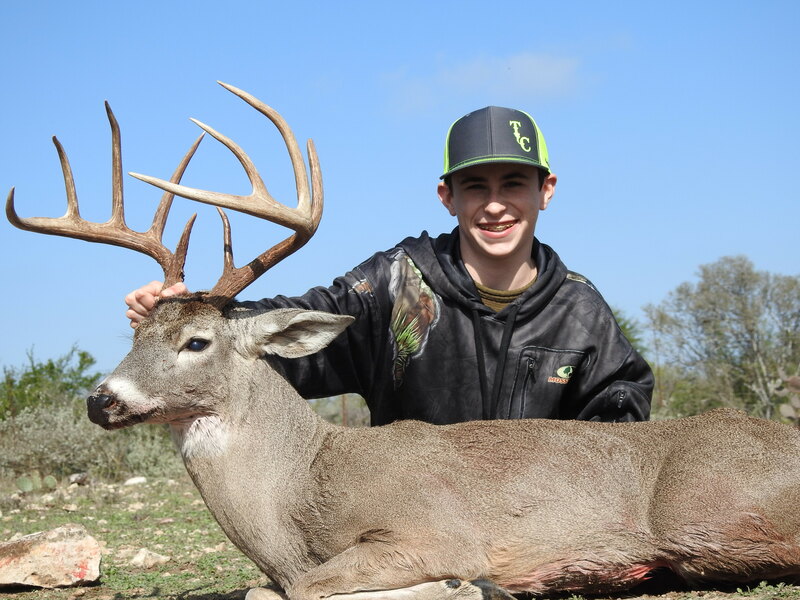 Not one and done! 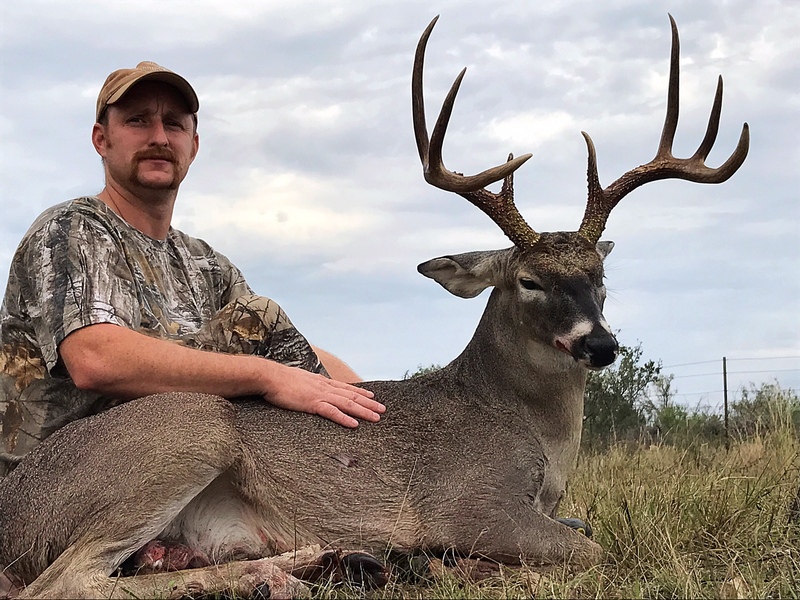 This hunt offers the opportunity at multiple deer! 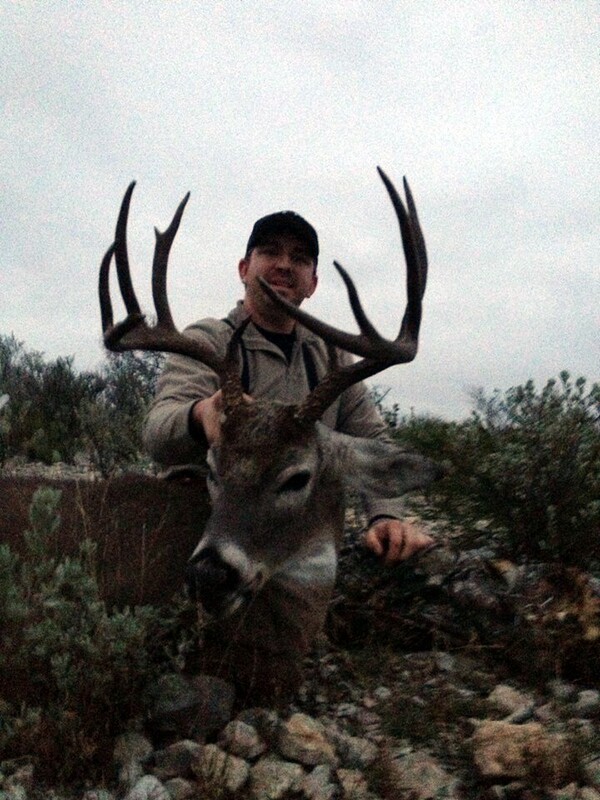 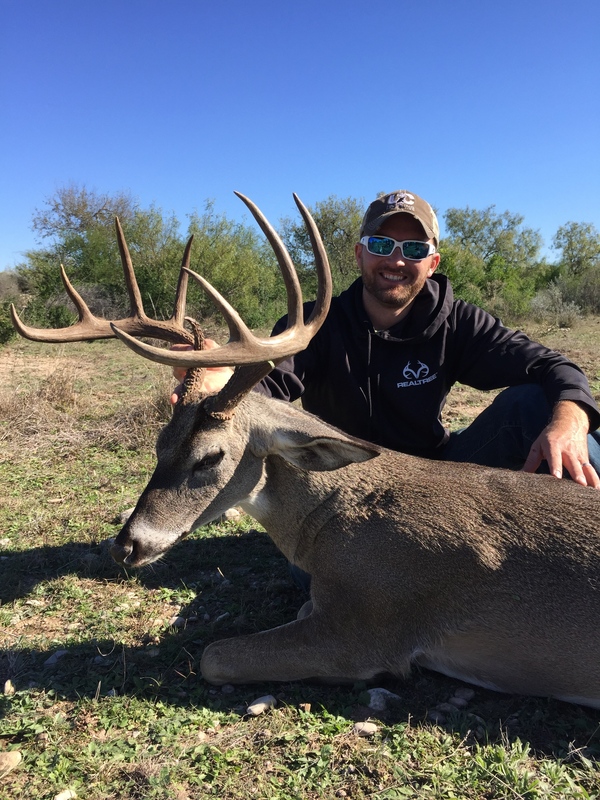 This hunt takes place on a 16,000 acre private ranch, located near Del Rio, Texas. 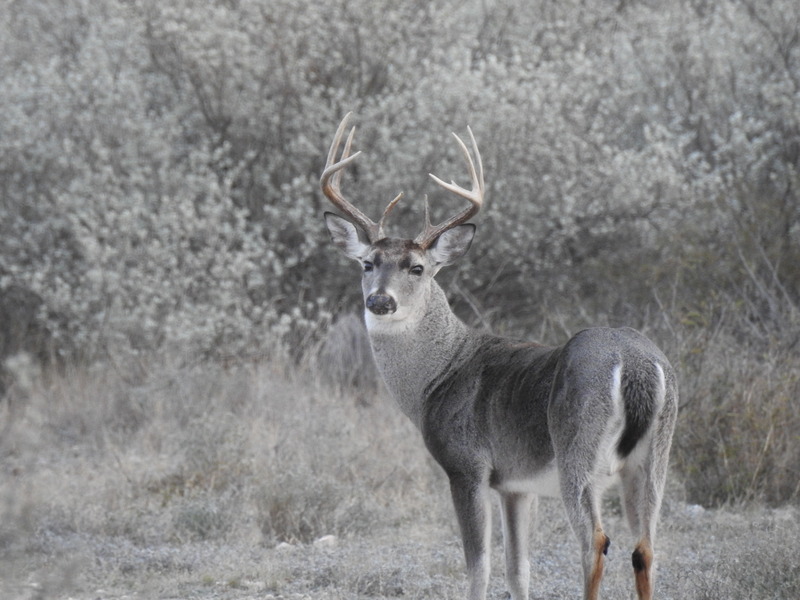 This ranch is known for lots of deer and bucks in the 125-145 class, with a few larger bucks taken every year. 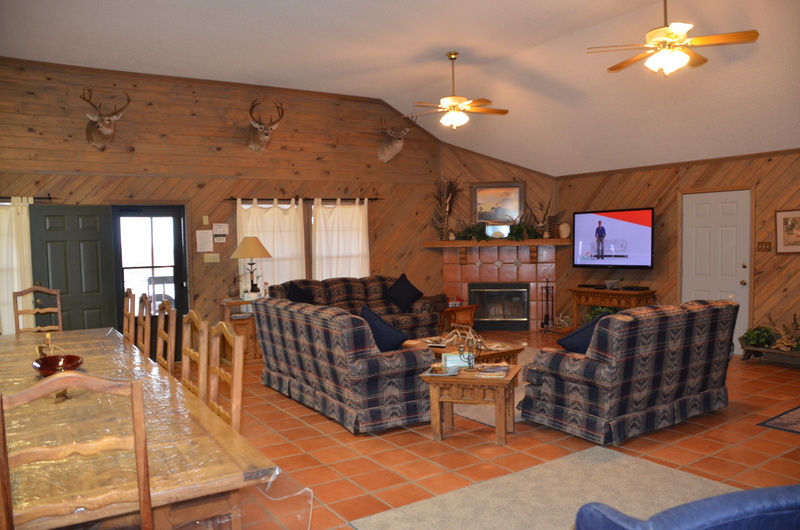 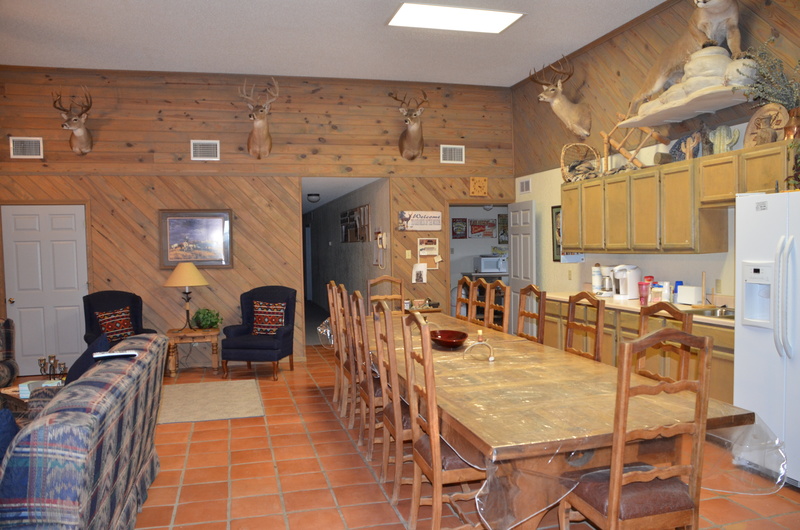 The main advantage of this ranch is the sheer numbers of deer, including bucks. 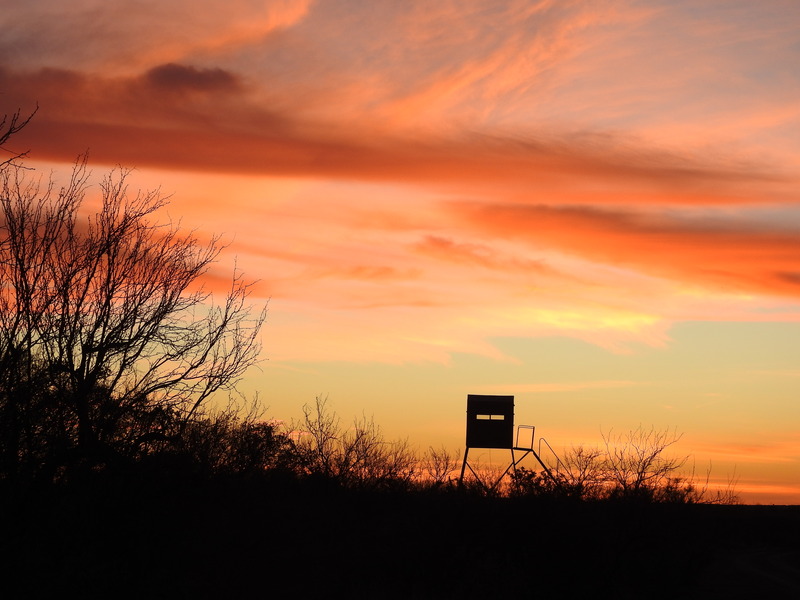 This area is known for good whitetail management, in the South Texas brush country. 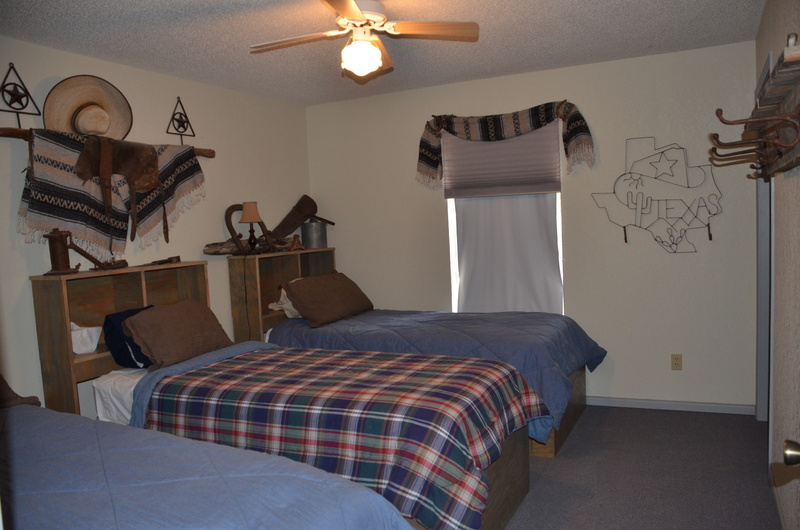 This ranch is mostly flat, with some very mild elevation changes. 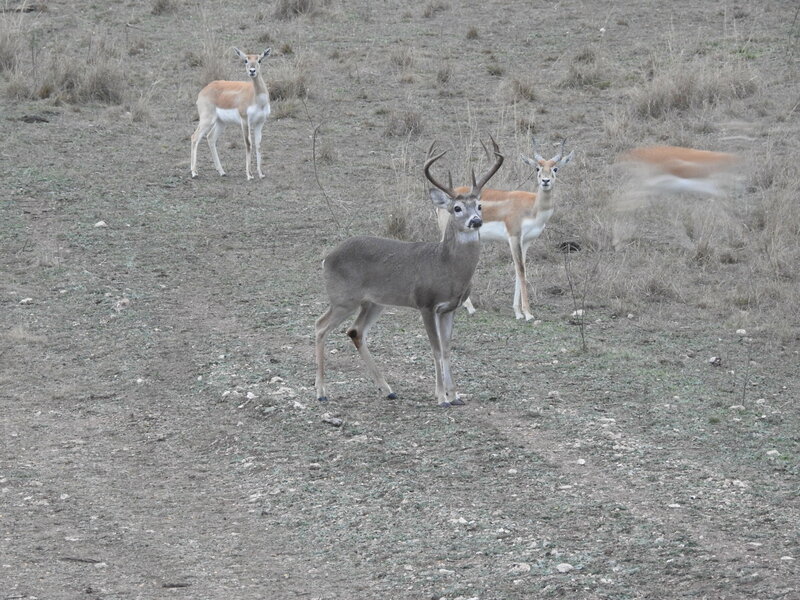 This is a great hunt for seeing lots of deer every day, and lots of bucks, with 100% success rate so far.